The 3s made great use of the best playing conditions and large support in a resounding 8-3 success at home against a previously unbeaten City of York team in their best performance of the season so far. Off the back of a few tricky weeks this was an important game for the 3s who were happy to see a full squad and a glimpse of what could happen if availability stays strong. Fresh from a Paul Lewis master plan team talk Adel were keen to set standards high. Surprised to be in the starting 11 and relieved of warm up duties Sam Jackson was like a puppy at Christmas setting the press, running a lot and passing the ball off the pitch on a few occasions. After a questionable start Adel settled nicely with some great hockey being played in the Midfield with Pollard, Powley, Jackson and Damian linking well. The first goal came from the skipper deflecting home at the back post and was quickly followed up with a strike from the free scoring Jackson. 2 nil should have been a platform to kick on… 20 minutes later and skipper Beale less than happy it was 3-2 York. This spurred Adel on, and with the forwards pressing and winning the ball high up the pitch Adel scored the equaliser thanks to a fantastic ball from Pollard to Beale who slotted home. It was now time for the 3s to kick on and Powley scored the 1st of his own hat rick with a nicely converted drag flick. His 2nd was a well worked short routine doubling up with Jackson and his 3rd was the pick of them striking home on his reverse from the top of the D.
Not to be outdone fresh from the 4s Damian bagged 2 himself the 1st a less cultured stop it and slap it short routine The 2nd he nearly missed from 4 inches out, not sure how he got it that close to the corer from there! All in all a great team performance with the defence shifting the ball nicely around the back Gabbo and Mattinson providing great width from wing backs and the link up play between defence and attack was strong. There was a nice cameo from coach Ben who beat the same man 4 times without moving and some fantastic support from both ladies and men on the sideline. A great result to kick on from next week away to Wakefield before the real fun of the beer pong! 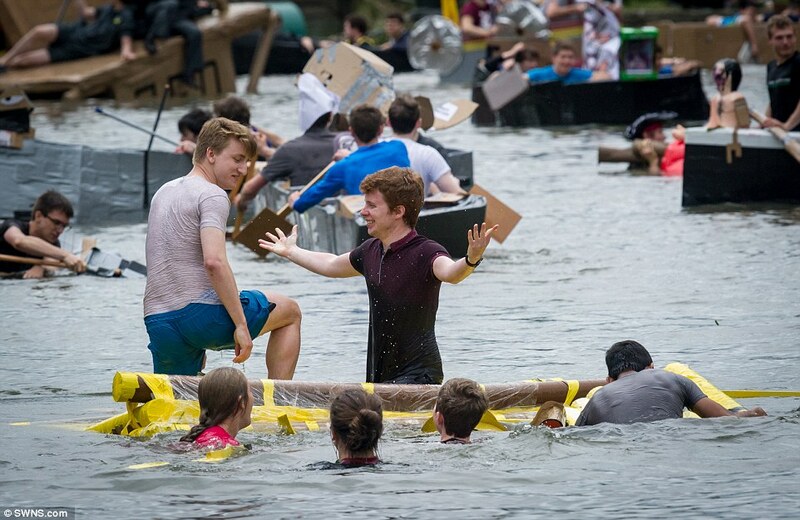 Special mention to one of the poorest boat races seen at adel. Video to follow. For 2 students you should be ashamed.